Matcha Tea: The new green tea but even better. Essentially matcha tea is green leaves grounded down to a powder. The entire leaf is the consumed rather than just steeped in hot water. It has a whole host of benefits attached to it; super high in antioxidants, cholesterol lowering properties, weight loss properties, and energy boosting powers. Not only is it an antioxidant (140 times more antioxidants than green tea) but also anti-inflammatory properties. Matcha tea is also high in L-theanine which increases alpha waves activity in the brain, causing an increase in alertness and attention while also causing relaxation without drowsiness. There's all kind of "grades" of matcha tea (premium, ceremony, classic, cafe and kitchen grade) and it gets confusing, not to mention the prices vary so drastically between grades and between brands. So I just ordered the organic one from a brand I trusted (I use Clearspring Organic Premium Grade). Do not use boiling water as that will make it taste super bitter and grassy. Boil your water and let it cool before using. It does taste like green tea but a bit more intense. For the record green tea tastes like pond water (green tea is one of the few things I consume because of the way it makes me feel rather than because of taste). This makes you wake up feeling very skinny and clean. Also super great when you're bloated and need to de-bloat asap. Ever tried it? Want to try it? Are you a green tea person? 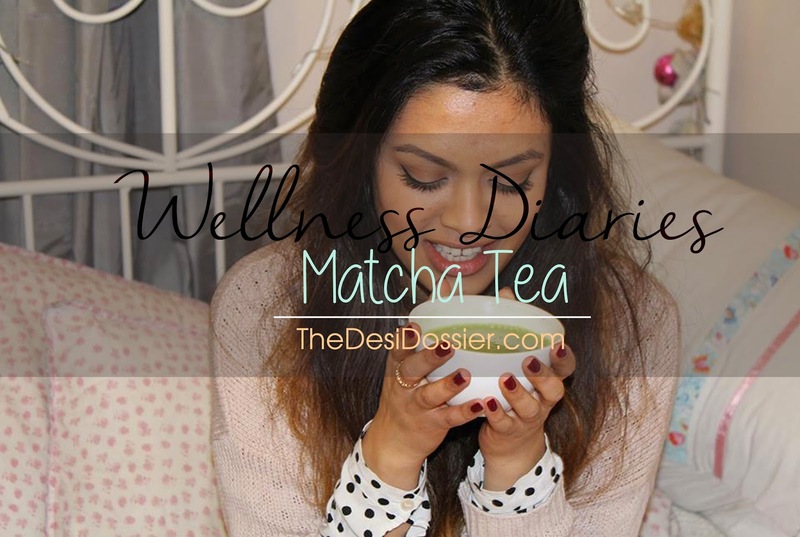 I love matcha green tea too! And in the warm weather I used it to make a frappe, so delicious! It only takes a few minutes to prepare this nutritious beverage in your blender. For an irresistible frozen treat, pour the mixture into popsicle molds and set them in the freezer Find more Recipes Form http://smoothierecepty.cz/matcha-tea-smoothie/.